We are saddened to report that two elder statesmen of the baritone saxophone have passed on. 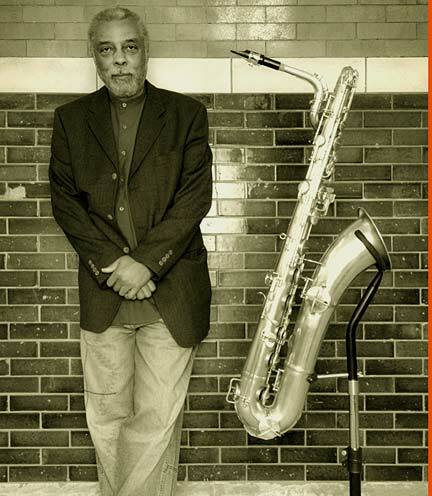 Hamiet Bluiett was an incredibly unique and innovative baritone saxophonist. With a long career he influenced many younger saxophonists especially with his trail blazing exploration of the upper registers of the baritone saxophone and his un-matched, often times aggressive sound. Hamiet was a powerful advocate for the baritone saxophone. 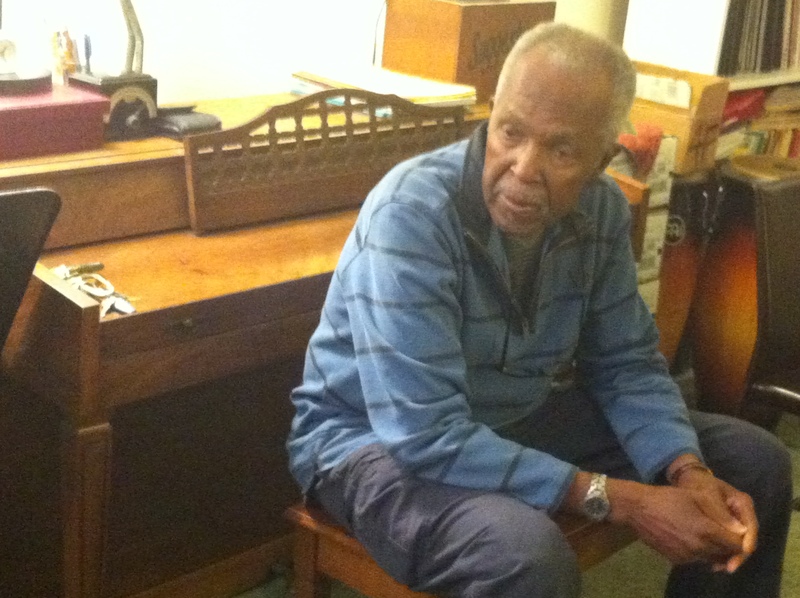 He also is credited for introducing many musicians to the avante garde side of Jazz. He led many of his own bands and recordings on top of his very impressive list of sideman accomplishments. I would highly recommend everyone make sure they have sampled at least some of his music. For a detailed bio, you can see our page for Mr. Bluiett. Click here to read NPR’s full obituary. McDonald “Don” Payne was perhaps a bit lesser known, but a fine baritone saxophonist having played in several military ensembles and very much present in the New York scene and Broadway pits. He was also a very active educator. Everyone who met Don remembers him as a very soft spoken kind person.